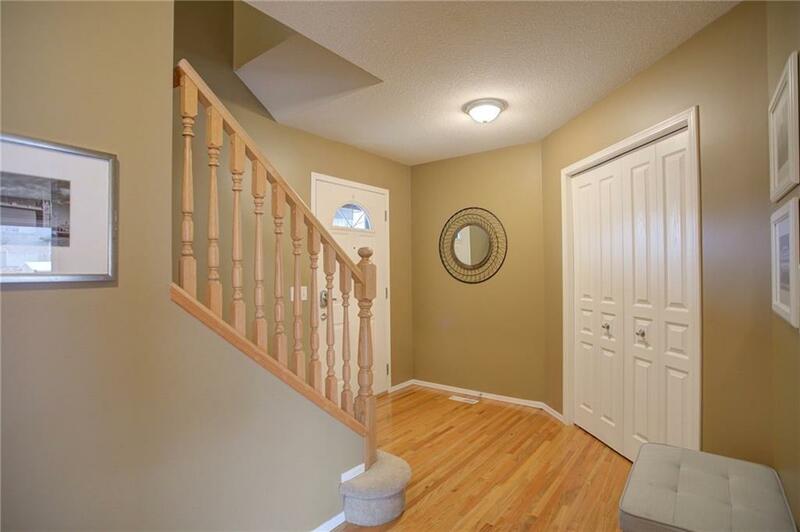 Welcome home to this Absolutely Beautiful well-maintained 3 bedroom home on a quiet cul-de-sac in the popular NW community of Citadel. 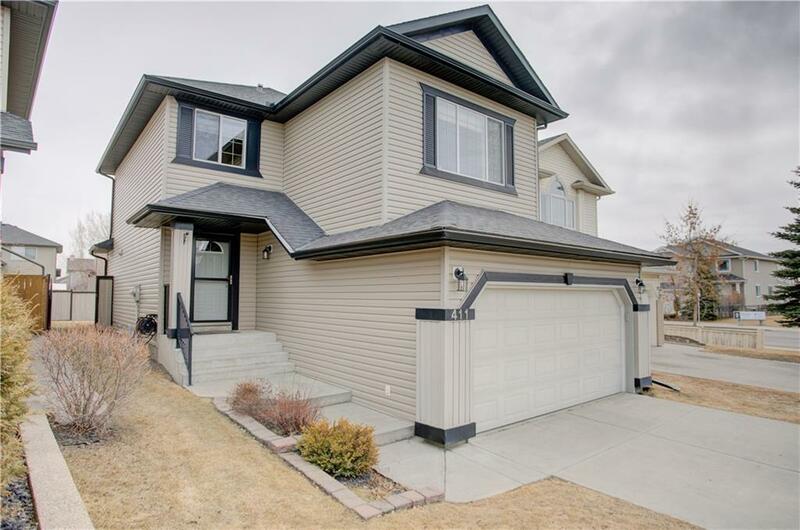 You are greeted by the spacious entry leading to the main floor, featuring open concept great room, bright and sunny living room, and hardwood floors throughout. The warm and inviting kitchen has a center island and eating nook with sliding glass doors leading to the expansive deck in the large east facing backyard. Enjoy your summer BBQing and lounging with friends and family. Upstairs you will find the master bedroom with a spa like en-suite featuring a separate shower and oversized soaker tub, spend your evenings soaking the stress away. Upstairs we also have 2 addt'l bedrooms, great for the kids or overnight guests and a 4 piece bathroom. 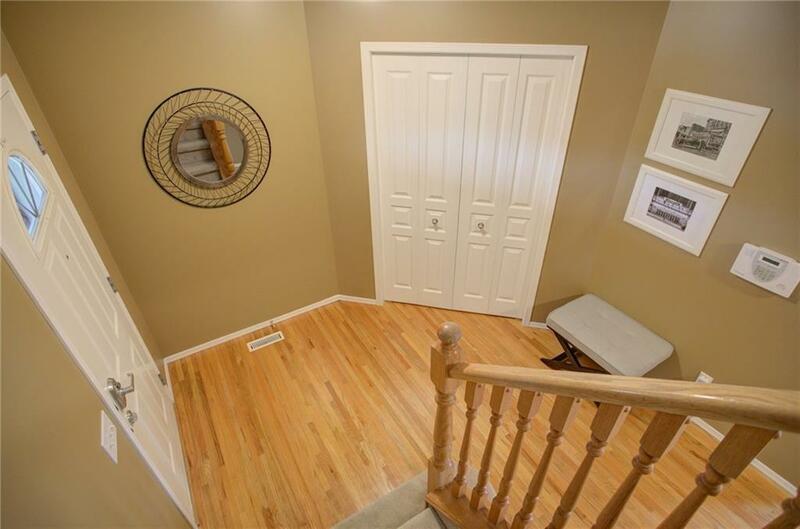 Last but not least a spacious bonus room with cathedral ceiling,This home is conveniently located and close to schools, shopping, and transportation. No Animal Home. 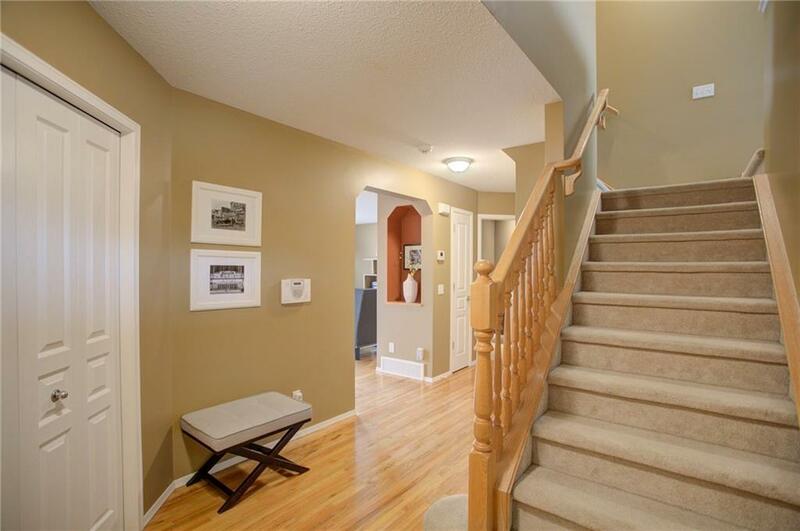 Don't miss your opportunity to own this beautiful family home.